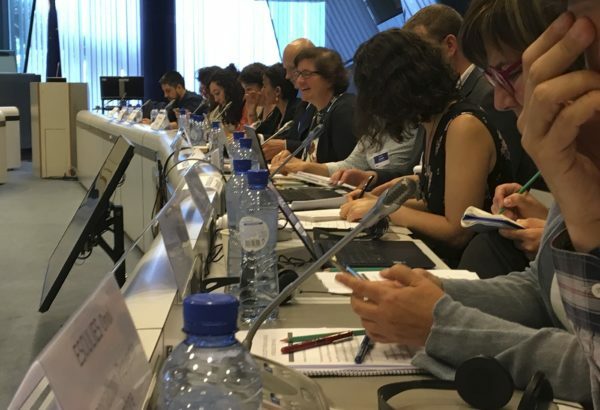 The Civil Society Forum on Drugs (CSFD) is an expert group of the European Commission. Its members are selected by the EC for a three-year mandate. Dianova is a member since 2013. Has participated in the recent survey to provide the ground work for the preparation of this report, sharing a wealth of experiences and practices. Watch LIVE via FACEBOOK DIANOVA PORTUGAL. 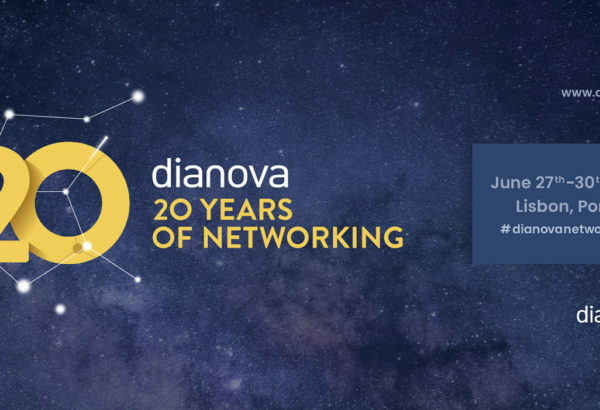 Click here to LIVESTREAMThe Symposium ‘Network Learning – Trends and Challenges of NGOs in the 21st Century’, Friday 29 June at 9am, on the occasion of the celebration of Dianova 20 Years Networking #dianovanetworking20. 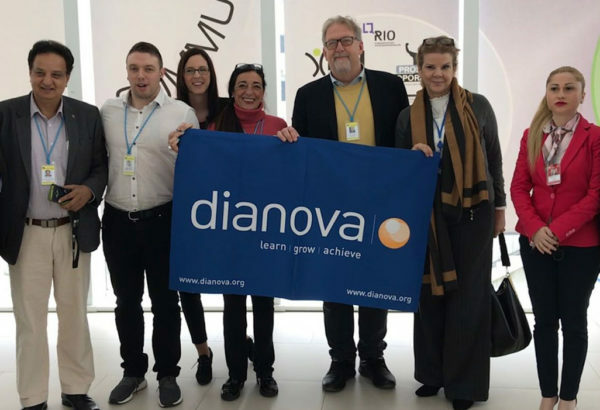 Dianova reinforces message at the United Nations “Addiction Treatment Works” at the 61st CND Session UNODC, in which Dianova Portugal attended as participant and speaker at side events on treatment and prevention. The final goal: not only increase strategic alliances but also enhance the evidence that addiction treatment works.